I might be imagining things, but does it seem like it’s getting harder and harder to follow through with healthy decisions during the holidays? People around me seem to be throwing in the towel already, and it’s only the first week of December. All bets are off for December. I’ll deal with the fallout in January. I’ve been so bad since Halloween, so I might as well go “all in” on all the bad stuff this month. I might be passionate about healthy food and all that, but I totally get why people feel this way. If I didn’t approach the holidays with a clear intention (and game plan) in mind, December would become a free-for-all for me as well. After all, Halloween can set off a downward spiral, fueled by leftover trick-or-treat candy, which then leads to Thanksgiving (nuff said). And then December comes, and we find ourselves saying “yes” and “why not?” to the unhealthy things more and more often. For example, we see a basket of croissants at brunch, and say “why not?” even though we’re usually gluten free. Or, we make a gingerbread house with our kiddos and find ourselves mindlessly popping cheap gum drops into our mouth simply because they’re in front of us. A temporary disruption in our healthiest habits isn’t necessarily a big deal, but during the holidays those “special occasion” treats and drinks can keep adding up until they become our new default setting for December… and into the new year. Come January, we find ourselves burned out and bloated. Our clothes don’t fit right, and maybe we’ve even caught a cold, thanks to the extra sugar, countless cocktails, and late nights that have taken their toll on the immune system. So this year I have an invitation: let’s pump the brakes on all of that holiday overindulging, and make indulgences the exception, not the rule. After all, it’s not like we’re going to be clean-eating angels all holiday season long, right? How about a compromise: how about trying to eat healthy food most of the time — 60-70% of the time — to flood our body with nutrients to deal with the extra sugar and alcohol, build up our immune system, and keep us energized throughout the holidays. Start early: Start the day off right with a healthy green smoothie. 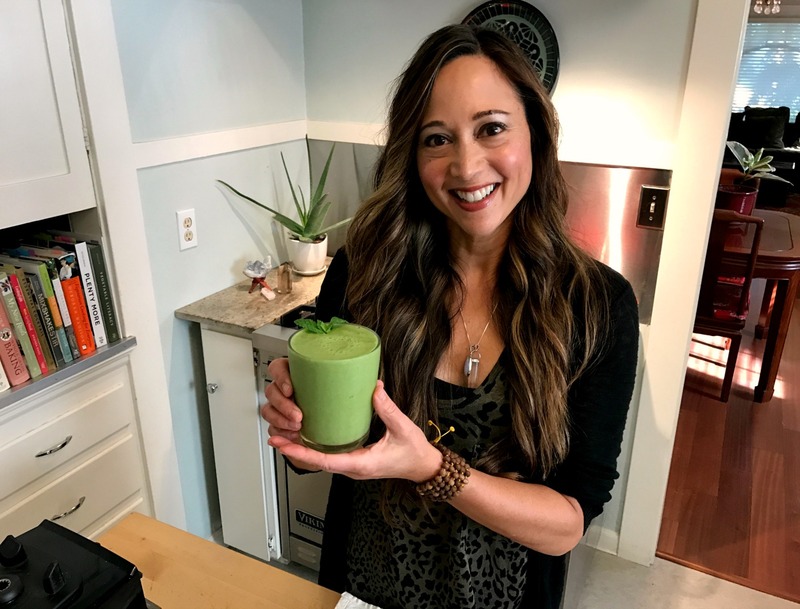 This way, even if the rest of the day goes haywire, your body will still be nourished by that morning blast of antioxidants, fiber and healthy fat. Eat salads for lunch: On those days when you don’t have a holiday luncheon — or, even if you do — have a nice big salad with lots of nutritious toppings: chopped red bell pepper for vitamin C, carrots for beta-carotene, fresh parsley for antioxidants, and a sprinkle of nuts for some healthy fat. Make a simple soup for dinner: On those nights when you’re at home, make an easy and satisfying veggie-packed soup, and serve it with fresh salad greens. This will give your body a break from all of that rich holiday food, and the fiber and antioxidants will support your body’s natural detoxification processes. 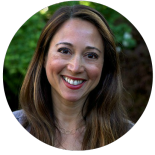 Swap out refined sugar for a healthier treat: If you feel like having a treat, try an upgraded version of hot chocolate, using unsweetened cacao, and whole dates as a sweetener. Fill up before hitting the party scene: Try having a smoothie before heading to a party, so you don’t arrive starving or dehydrated. 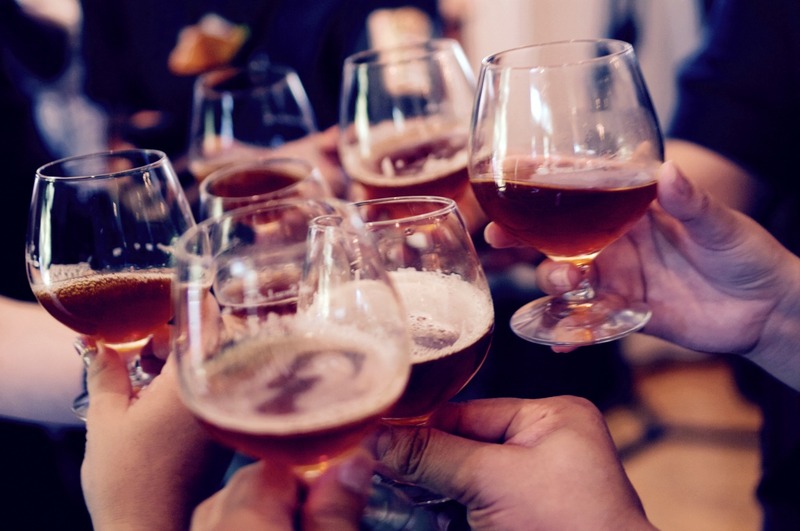 That way, you’ll be able to make healthier decisions while at the party. Spread the health with a tasty potluck dish: When you go to a party, bring a healthy potluck dish to share. Chances are, your friends will be happy to see something fresh and delicious on the table. 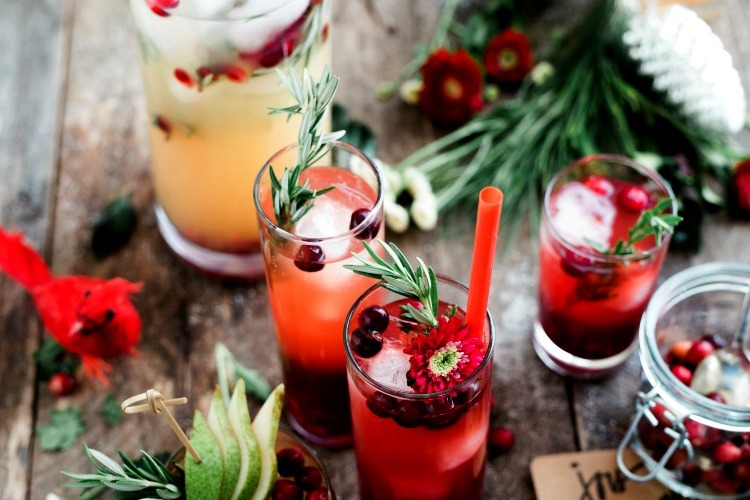 Take a break and enjoy a mocktail: Speaking of parties, bring a big bottle of kombucha so you can drink something festive in between cocktails — or instead of cocktails altogether. You might want to bring extra, too. When I bring kombucha to a party, it actually ends up being pretty popular with other health-minded friends. I admit, making healthy choices during the holidays can be challenging — but you’re up for the challenge, right? This approach takes a little more focus and intention, but it’s well worth it. Because getting a cold or feeling burned out during the holidays is no fun. Now that we’ve covered the challenge, let’s talk next steps. You could probably use some ideas and recipes to put this healthier holiday approach into action, right? I’m so stoked about this special holiday freebie, and I hope it helps you live a healthier holiday season this year. I hope you enjoy the recipes, and that they help you and your loved ones stay nourished, happy and healthy this holiday season. 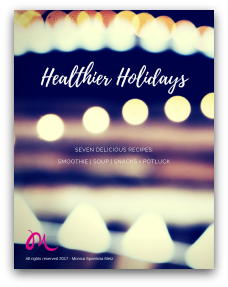 Please click here to get access to the Healthier Holidays PDF.